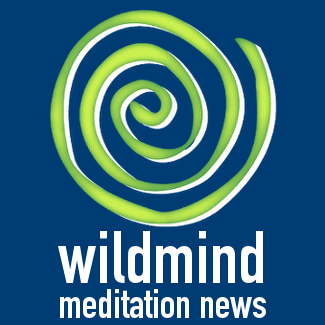 Check out Mindfulness of Breathing (MP3) by Bodhipaksa! Lisa Rapaport, Reuters: Heavy drinkers may be able to cut back after brief mindfulness training exercises that involve helping them focus on what’s happening in the present moment, a small experiment in the UK suggests. Researchers recruited 68 heavy drinkers who weren’t alcoholics for the test. They randomly assigned participants to receive either a training session in relaxation strategies or an 11-minute training session in mindfulness techniques to help them recognize cravings without acting on them.